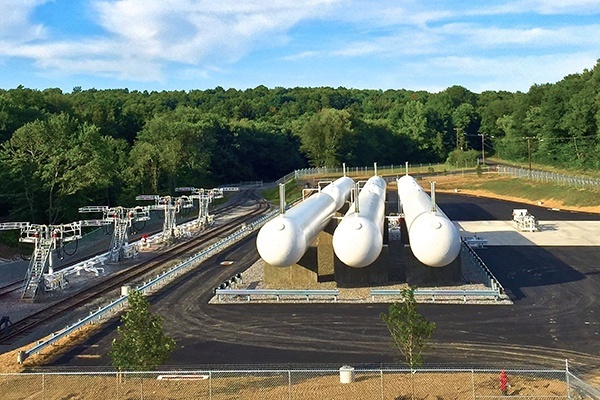 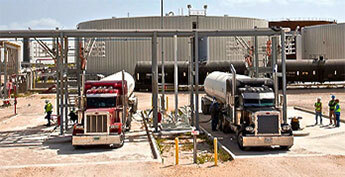 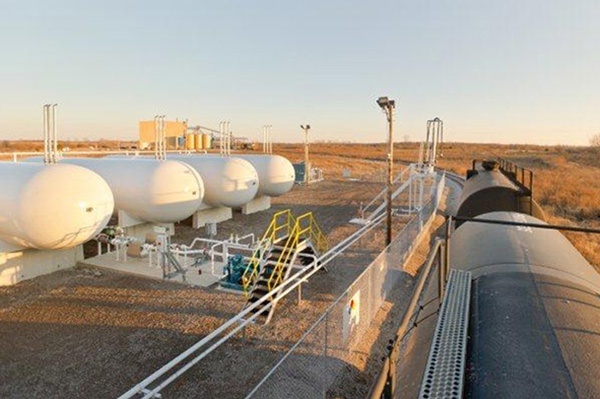 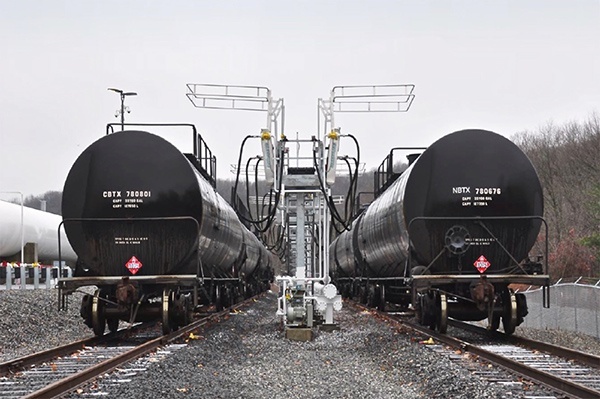 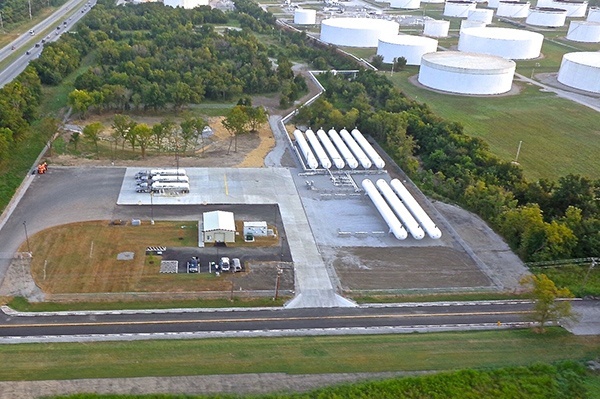 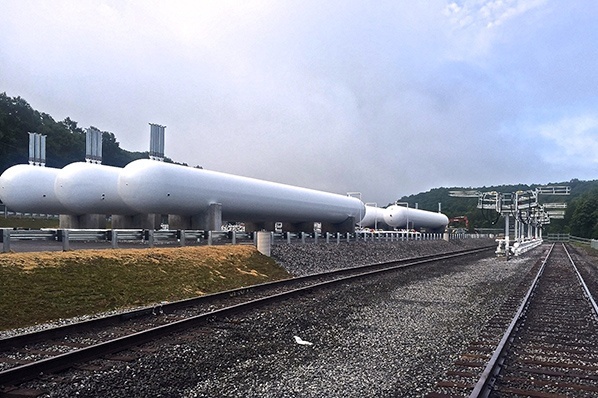 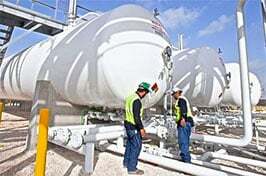 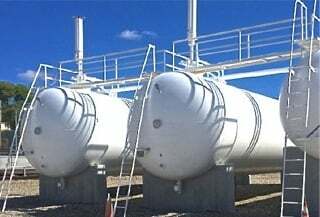 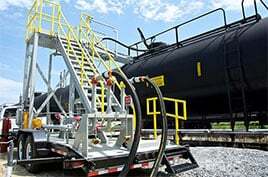 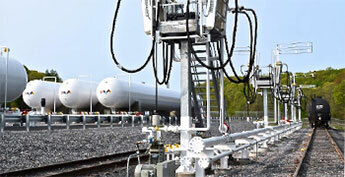 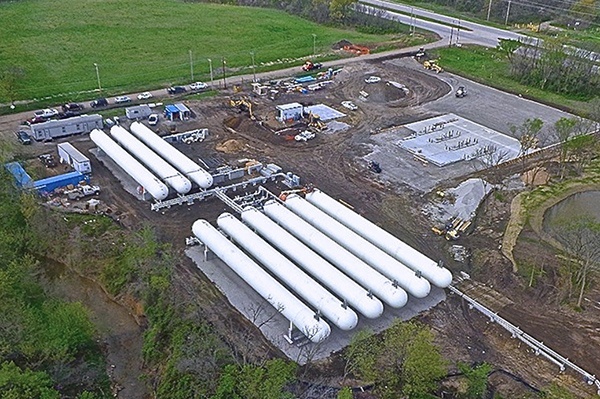 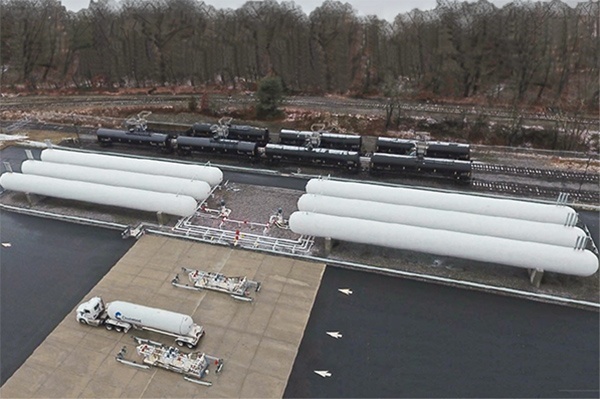 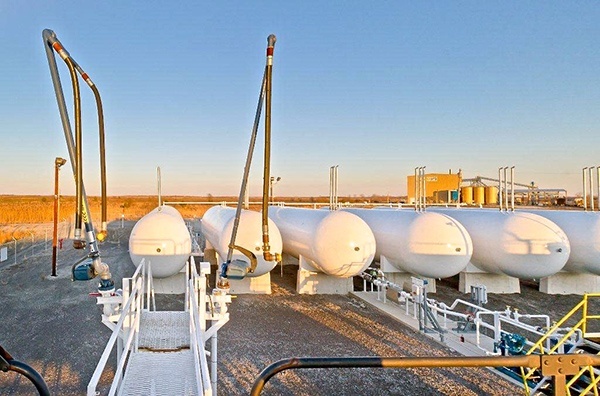 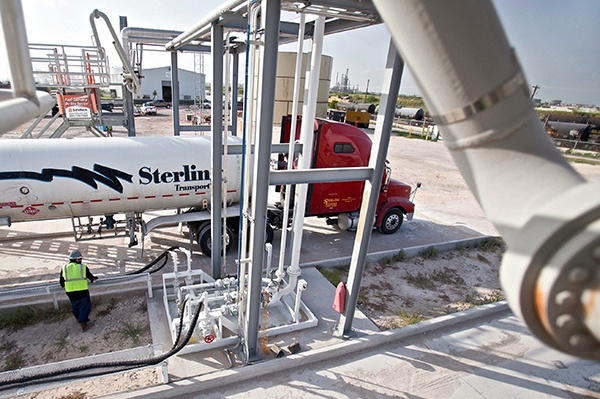 Our NGL, LPG/Propane rail and truck transloading terminals facilitate unloading of incoming liquefied gas supplies from rail deliveries; provide intermediary bulk storage; and support MC331 truck transport loading operations for further distribution down the supply chain. 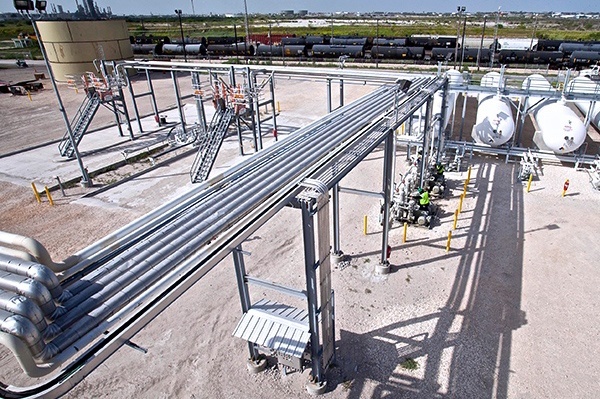 Serving both producers, nidstream and wholesalers, we offer turnkey and custom configured rail and truck terminals to support the broadest range of requirements and meet the unique challenges of your most demanding operations. 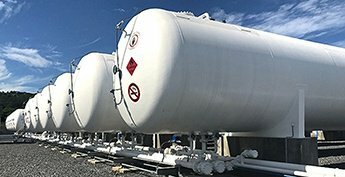 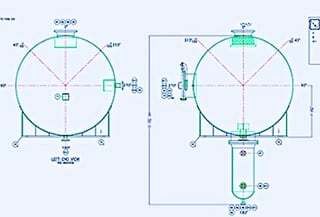 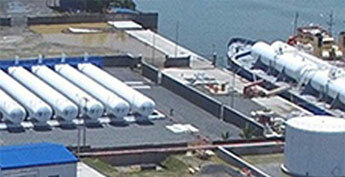 By utilizing our own ASME pressure vessel fabrication facility, we’re able to deliver new and custom engineered large capacity NGL, LPG, propane and butane storage vessels of up to 90,000 gallons and more—to short lead times—a promise other terminal suppliers just can’t make. 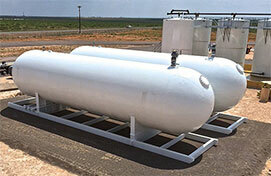 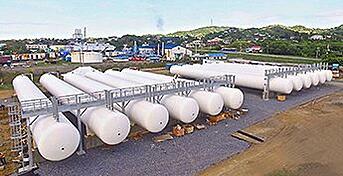 To save you even more time, our in-stock new and used tank inventory is one of the largest you’ll find. 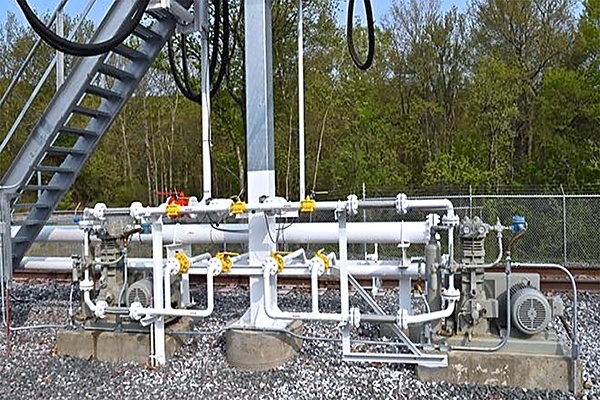 For one-step installation and predictable schedules, hand off your installation to our team of qualified and trained field professionals and consider the job done. 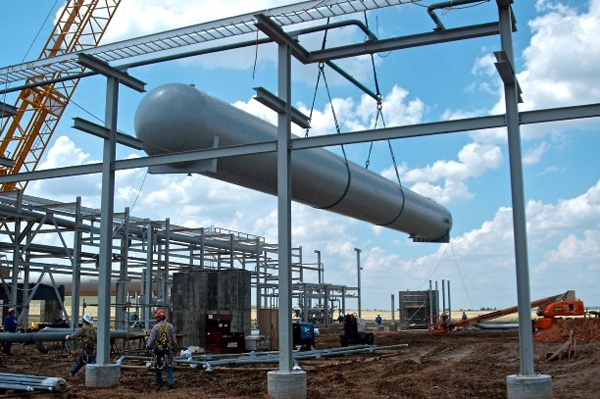 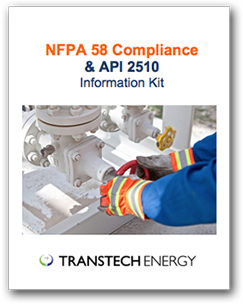 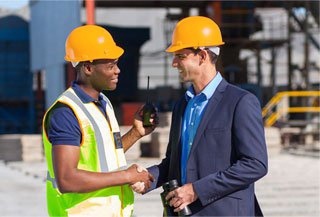 We’ll complete your project from start to finish, including commissioning, training and startup. 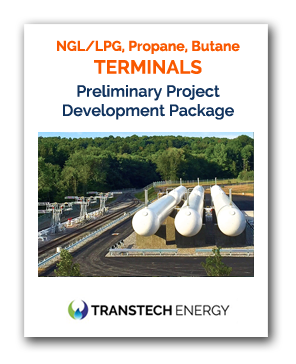 Contact us today at 1-888-206-4563 to learn about our rapid delivery, standard configurations—or let us custom design and build your new terminal to your exact specifications.